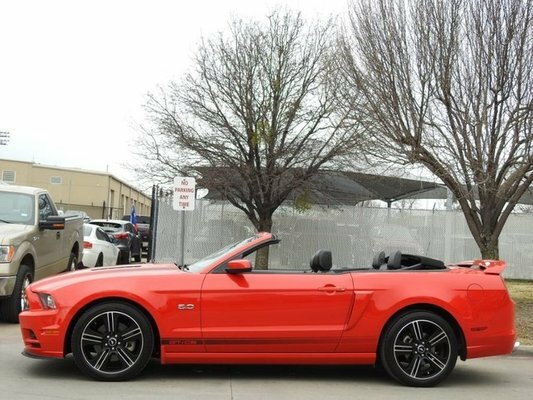 Picked up race red convertible. 6 speed, heated seats, navigation, shaker. 40k miles, scored a hall of a deal. 18995. I'll try to get some pics up! Yes, Congrats! Sure would love to see it. PICS! Very Nice! Red with Black, great color combo! Quick Reply: New 2014 gt/CS owner!